Headquartered in Fremont, California, with additional operations in Ashburn, Virginia and Herencia, Singapore, Direct Line is an international provider of design, installation and maintenance services for a vast array of data center IT infrastructure and connectivity requirements. Direct Line is uniquely positioned to capitalize on consumer demand for ever-increasing online content and overall data usage. The Company has partnered with key hyperscale technology companies, as well as co-location providers and global data center REITs to help enable the next wave of data consumption. 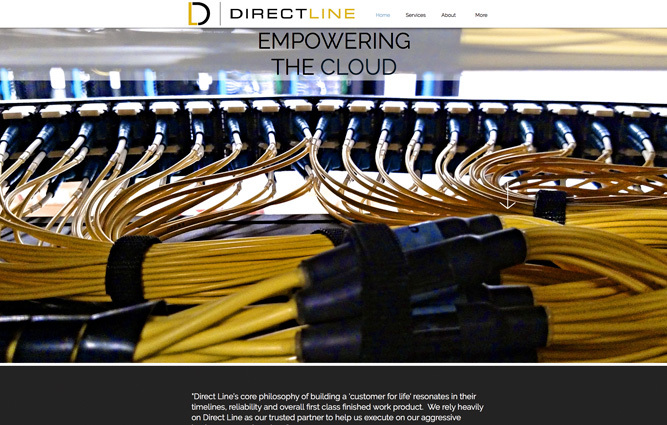 Direct Line is known as the industry standard for both structured cabling and comprehensive data center support. As a result, the Company has strategically located itself both domestically and abroad to service any customer around the world. For more information about Direct Line, visit www.directline.us. At Guardian Capital Partners, contact Scott Evans.